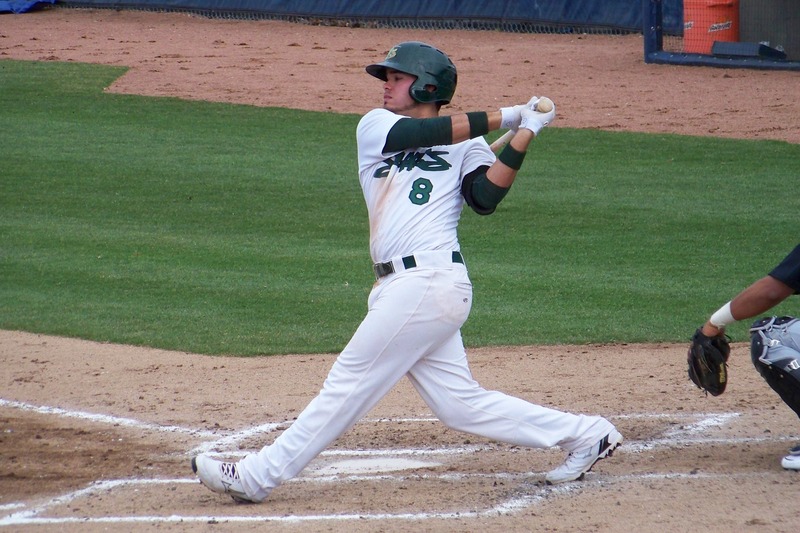 Former Beloit Snappers third baseman Renato Nunez homered three times and drove in five runs for the Mesa Solar Sox in the team’s 10-6 Arizona Fall League loss to the Scottsdale Scorpions on Monday. Nunez batted .258 with 19 HR and 85 RBI in 128 games with the 2013 Snappers. Ranked No. 6 among Oakland Athletics prospects by MLB.com, he batted .278 with 18 HR and 61 RBI in 93 games with the Double-A Midland RockHounds this year. Baseball America reported Monday that St. Louis Cardinals prospect Alex Reyes is considered a “must-see” when he pitches for the Surprise Saguaro in the Arizona Fall League. BA says the righthander is “generating a buzz not seen in the AFL since Mike Trout and Bryce Harper were on the same roster in 2011.” The Reyes report, which you can read here, includes comments from the Surprise pitching coach and a talent evaluator. 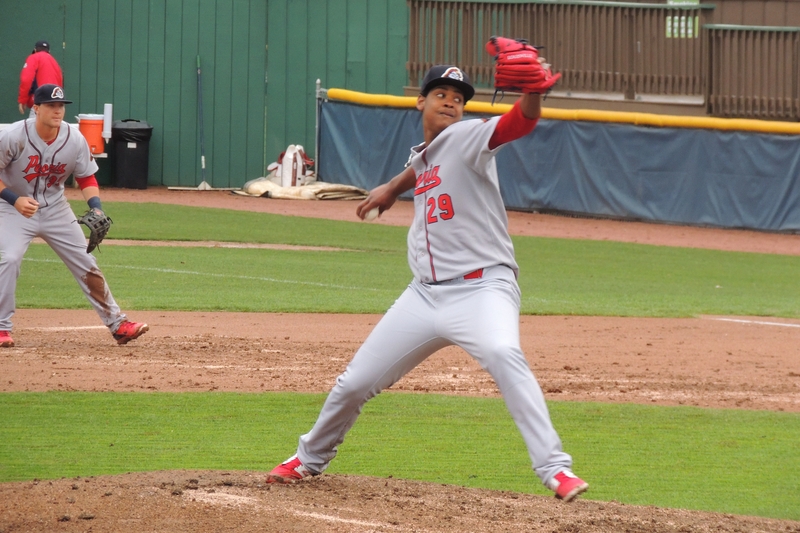 Reyes pitched for the Peoria Chiefs in 2014, going 7-7 with a 3.63 ERA, 137 strikeouts and 61 walks in 109 innings (21 starts). He split most of the 2015 season between High-A and Double-A, cumulatively going 5-7 with a 2.49 ERA, 151 strikeouts and 49 walks in 101.1 innings (22 starts). This entry was posted in Arizona Fall League, Beloit Snappers, Midland RockHounds, Midwest League, Peoria Chiefs, Texas League. Bookmark the permalink.